Before I learnt how to become minimalist, I used to have hundreds of books and magazines lining the bookshelves throughout our apartment. When I filled up the first set of shelves, there was never a moment’s hesitation; I bought another set of shelves and filled it too. It never crossed my mind to reduce the number of books I owned. I loved every one of my books. I liked how my books looked and how they made me feel. My books were purchased everywhere; at bookstores, thrift stores, airports, markets and online. I even bought old library books. There were design books, travel guides, novels, magazines and everything else you could imagine. I had books about places I’d visited and places I wanted to visit. I was surrounded by books that proudly showed my interests; that I travelled, that I liked stories and that I designed things. I saw them as part of my identity. And then we moved countries. 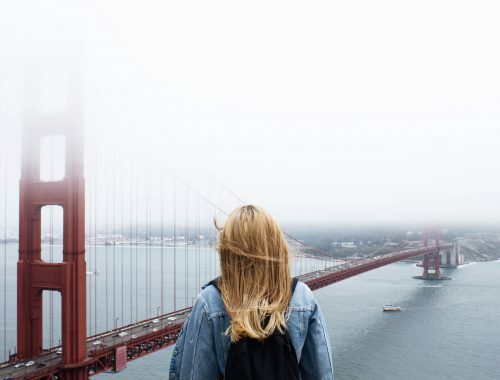 A month later, I discovered that moving overseas teaches you how to become minimalist in a way. You can’t take everything with you. Putting an ocean between me and my books made me realize just how little I used them. And I mean, actually use them. I’d generally read them once (if at all) and then treat them as decorative objects. Maybe you’re different, but there are very few books I’ve read twice in my life. Many of my books were purchased on a whim, ready to read one day, a day which I’d somehow never got around to. I thought books made my home more comfortable, but if I’m being honest, they made me feel stressed; like looking at to-do list I knew I’d never finish. I realized the value was in the process of reading books; not owning them. Suddenly living abroad, without all my books surrounding me, I found it easier to focus on carefully selecting and reading one book at a time. I started traveling a lot for work and despite my past as a book purist; I decided to try reading books digitally and purchased myself a Kindle. 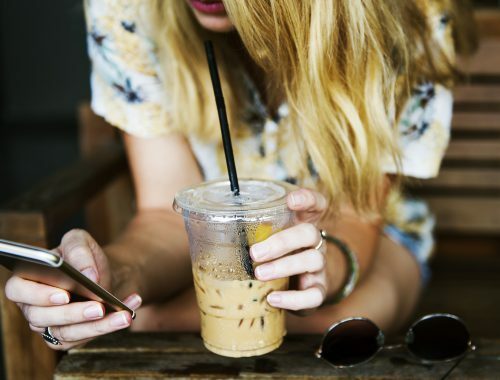 It took a little adjustment to get comfortable reading on a device, but it soon became my best friend on the subway commute and business trips. Now, I always have a book with me, and I am reading much more. While I still love and appreciate physical books (I studied graphic design!) I’ve never looked back. Now, I always look for books in a digital format first. When I can’t purchase a book digitally on Amazon , I look for it in the local library or ask around to borrow it from a friend before I resort to purchasing a physical copy. I no longer have hundreds of books weighing me down; making it easier to choose my next read; and to move around. 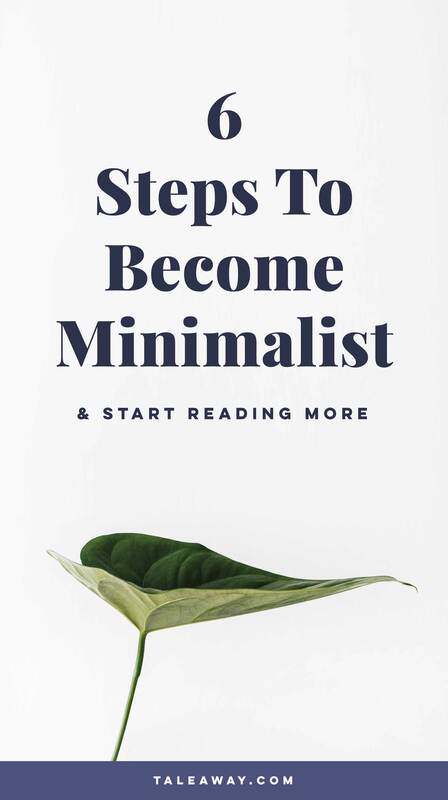 Today, I’m sharing six steps on how to become minimalist – so that you can stop feeling overwhelmed by your books, change your habits and start reading more too! There are so many great resources on minimalism, that explain why letting go of our possessions can be a blessing. Changing your mindset to be able to let go of books is an important first step. My favorite writers on the topic are The Minimalists; who I adore. 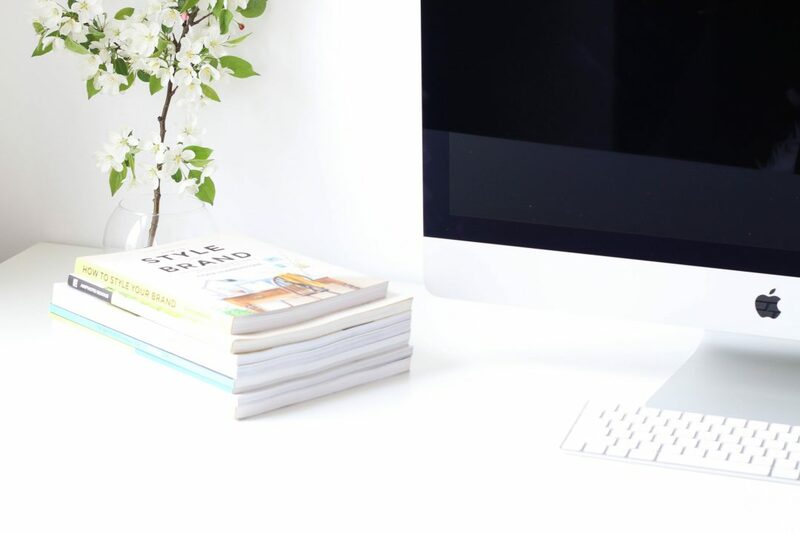 Their blog was the first to convince me that minimalism would become my way of life. 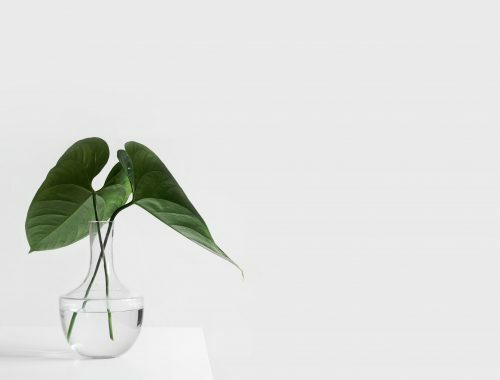 They speak often on the subject of how to become minimalist (I was once lucky enough to see them at SXSW in Austin) and they’ve also authored some great books, some of which you can find on my list of books about minimalism. When I returned to Australia and faced my home library, I was overwhelmed. I didn’t know where to start and found it hard to part with my books. I read about a few different methods for decluttering books and found following a structured process helped me greatly. Once I got started, it became addictive and I felt liberated. I ended up donating most of my books to charity and recycling my old magazines. If you’re worried about keeping track of what you’ve read, try using Amazon or Goodreads to make reading lists. I always prefer to borrow books if possible, especially digitally. Many public libraries now offer digital collections that work just like physical books. Search the library catalogue, borrow a book and it will appear on your device for two weeks. Your library book will disappear from your device and automatically be returned to the library when it expires. Sadly, digital lending isn’t an option at all libraries just yet, so in many places I’ve lived, I’ve opted for purchasing digital books instead. You can also lend digital books you’ve purchased to friends and family, an amazing way to share your favorites – just like the real thing! This one is about keeping focused. Don’t try reading a million books at once, it’s the digital equivalent of an overstuffed bookshelf! I realized that carefully choosing books that I’m motivated about, gives me the most pleasure; which is why I love to read books set in countries and cities I’m traveling to. These books get me excited before an adventure and help me immerse myself in the culture; in a way that guide books cannot! I’ve learnt all kinds of tidbits from the novels I’ve read. If you have a trip coming up, check out my location-based reading lists for some ideas. I hope these tips on how to become minimalist have been helpful and maybe even inspired you! 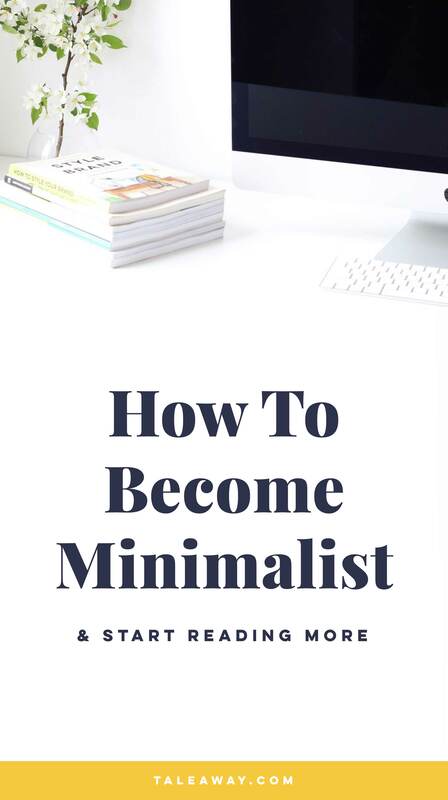 Have you also become a minimalist? What was the hardest part? I’d love to hear about your experiences with minimalism and books below! I’m so glad I found your blog. I feel as though you’re speaking my language. I too loved buying and collecting books but after living abroad on/off for 5+ years, I realized that I couldn’t carry them with me and started borrowing and reading digital versions instead. Like you, I used to try to finish every book I started but now I’ve realized that time is too precious to waste on stuff that I don’t really care about. Hi Suzanne, thanks for your lovely comment! I’m so glad I’m not alone! It’s certainly a big change going from a huge home library to reading on digital devices only, but I find that I’m still reading more than ever. I’m curious, what did you end up doing with all your books?